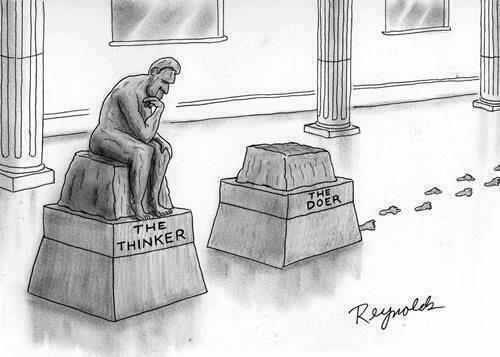 The “Thinker” vs. The “Doer”!!! LOL!!! Which are you I wonder?